Focus: To help you take your values and your mission to create a Brand Statement, something tangible to your potential clients. In the previous exercise we talked about your Value Statement. A few sentences that define what you do and why you do it. In this exercise we’re going to create a Brand Statement. 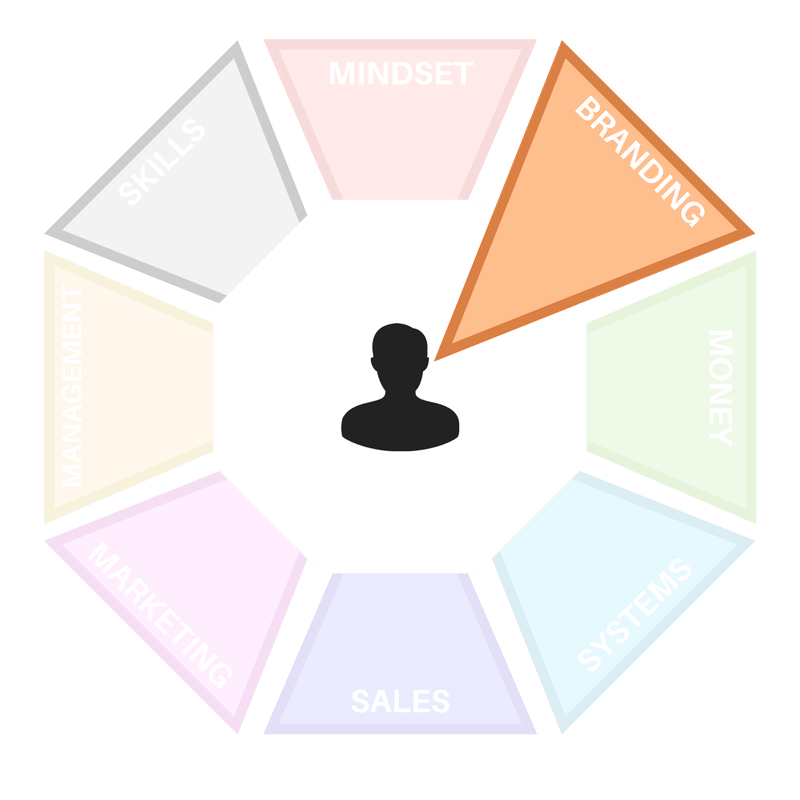 The next step after understanding you as a business owner and creating your business vision is to determine who you want to target with your services. You need to understand how your branding makes them feel and what expectations that creates in them to make sure your business is talking to the right people: your ideal clients. Your brand is the back bone of your personal training company. We call it a “back-bone” because its ties all of the other aspects of your business together to connect them directly to your clients in actionable and measurable ways. We’re going to take your values and your mission and turn them in to something real that your clients can relate to. Your Brand Statement will describe how your clients will feel when they interact with your business. As the owner of your business, you must listen to yourself first before listening to other people, companies or clients. Fail to do this and you could end up losing your way, offering a poor service and blaming others for your business problems. Your brand is ultimately defined by who you are, what you do and how you make your clients feel. Your Brand Statement will describe the feelings you want people to associate with your business. To do this accurately, spend some time observing your existing clients, how they feel with you and the how the solutions you provide to them makes them feel. If you can figure out how your clients feel you can provide the best possible experience and it’s experiences that people talk about to other people. Creating your Brand Statement will be easy. Why? Because you’ve been trying to figure out what your clients want since the beginning of your business. You were thinking about the client benefits from your service but now we’re going to think more about how your service makes them feel. 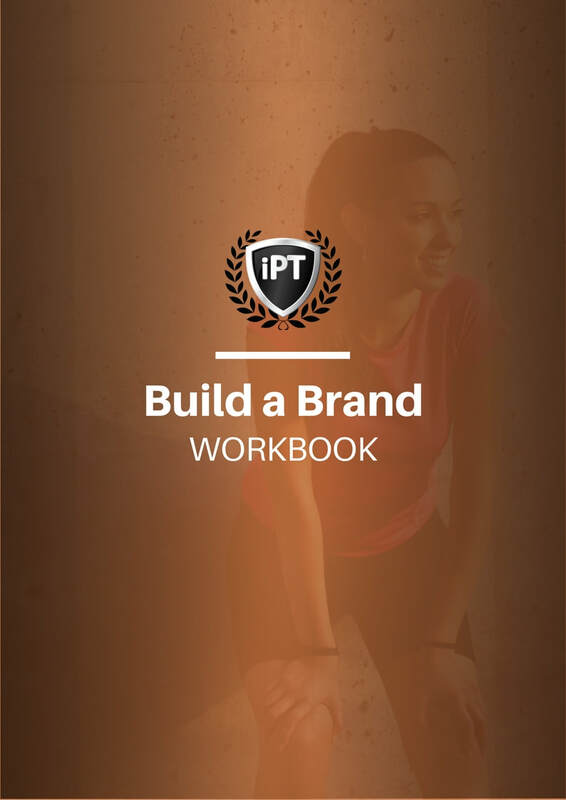 Go to page 3 of your Build a Brand Workbook and answer the questions. The goal of this exercise is to define who your client is, why they buy your product and where to find them.